Driver's Way Certified one-owner! LT 4WD with Signature & Luxury Packages! Leather, Sunroof, Navigation, FCW, BSM, LDW, Running Boards, Power Hatch, Tow, Rear Camera, and 20'' Chrome Wheels! Take that family adventure knowing that every member of your family will be comfortable and will enjoy the ride. This beautiful gray 2018 Chevrolet Suburban LT offers has a strong V8 engine, high-quality interior, and spacious cargo space. The Signature Package adds bright bodyside moldings,chrome running boards, chrome recovery hooks, chrome grille insert, polished exhaust tip, and 20 chrome wheels. The LT Luxury Package adds a hands-free power-operated tailgate, power-folding heated mirrors, auto-dimming driver-side mirror, fog lights, parking sensors, blind-spot monitoring with rear cross-traffic alert, keyless entry and ignition, heated second-row seats, power-folding second- and third-row seats, and a heated, power tilt-and-telescoping steering wheel. The Enhanced Driver Alert Package adds forward collision warning, blind spot warning system, lane departure warning, Intellibeam headlamps w/automatic high beam on/off, and a safety alert driver seat. This LT also comes equipped with a navigation system, tan leather upholstery, power heated front seats, driver memory, tri-zone climate control, Bose surround-sound audio system, rear camera, roof rails, and a blind spot warning system. Wow! Call or come by for more details! Test drive this incredible Suburban today! Hello, I would like more information about the 2018 Chevrolet Suburban, stock# D49880. I would like test drive the 2018 Chevrolet Suburban, stock# D49880. 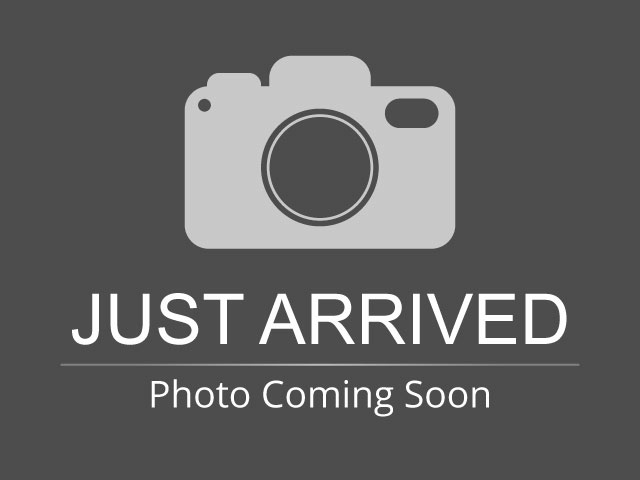 Please text me about this 2018 Chevrolet Suburban (1GNSKHKC0JR138165).